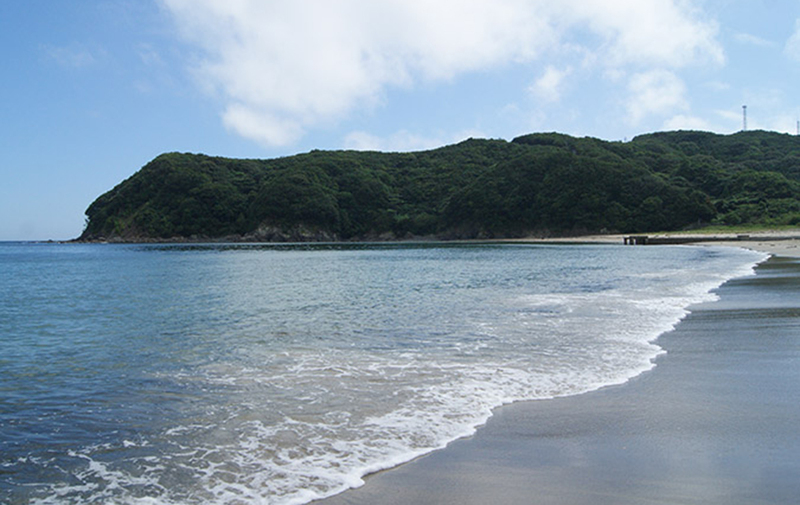 Beautiful white sand spreading over the beach, overlooking Kumano-nada, is crowded with swimmers and campers in the summer. However, because it is not a supervised beach, there are no toilets, showers, beach stands, etc. If you look for a beach with better facilities, the Nanbari Coast which is close by is comfortable. At the camp, you can enjoy the real nature only here, such as watching the night full of stars that sparkle in the nights sky, or strolling through the quiet beach. It is recommended for “Solo Campers” and advanced campers who spend time alone in nature.